Megan holds a Masters of Philosophy (Māori Health Education), a Diploma in Secondary Education and a Bachelor of Arts (Maori Studies). With over 20 years’ experience, Megan has worked for the Auckland DHB, Hapai Te Hauora Tapui and as a lecturer at Auckland University of Technology. 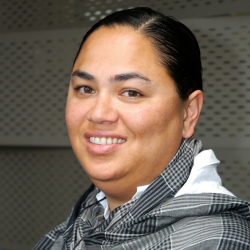 Of Cook Island and Māori decent, Crystal has been working at Toi Tangata with a focus in Co-Design and Community research. 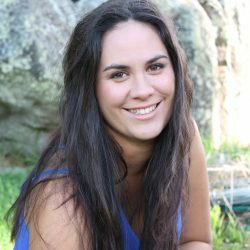 She is a graduate of Te Wānanga o Raukawa, Poutuarongo Kawa Oranga degree and is currently completing a Diploma with Te Wananga o Raukawa in Kaitiakitanga Putaiao (Environmental studies). 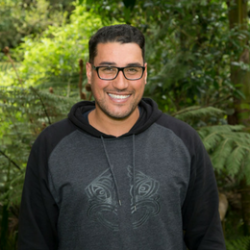 Darrio is a former student of Te Kura Kaupapa Māori o Hoani Waititi who went on to graduate from Unitec Institute of Technology with a Bachelor of Sport majoring in management. Darrio now works at Toi Tangata with a focus on the project He Pī Ka Rere. Matire leads the planning, organising, directing and monitoring of the financial and business activities such as procurement, contract funding, compliance and maximising the utilisation of assets & funds of the organisation. Matire applies general business management principles to financial resources of Toi Tangata. 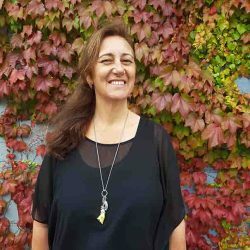 Sande’s nutrition hīkoi began in the early 1990’s during the completion of her Naturopathic and Medical Herbalism Diploma with South Pacific College, and AUT Nursing Pathophysiology Level 1 & 2 qualifications. 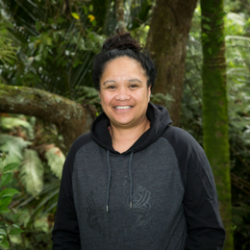 She has an extensive work history in the kaupapa of nutrition including assisting ringawera with nutritious, affordable and sustainable gardens and enjoyable kai choices for tamariki and their whanau. 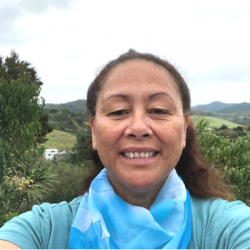 Toni provides communications support by developing meaningful content and assisting with editing to add value to current and future communications of Toi Tangata. She holds a Bachelor of Communication Studies from AUT University.